Our Nervochaos CD giveaway is winding down. Enter here before it’s too late. 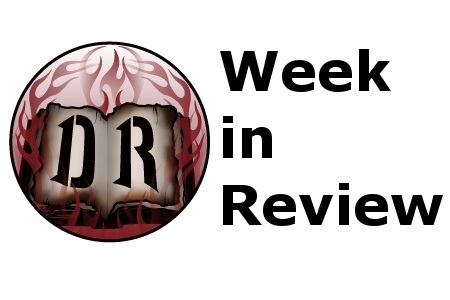 Short reviews-a-plenty with our December 2014 Rapid Fires. Get to know New Hampshire thrashers Epicenter. Matt Coe snagged emerging progressive/power metallers MindMaze for this most-excellent two-part interview here and here. Neurtech, a one-man project, impresses quite considerably on Antagonist. Stargazer retain their status as one of the underground’s better cult bands with A Merging to the Boundless. Israeli-by-way-of-Germany thrashers Shredhead get the job done on Death is Righteous. As Daylight Fades, the first output from melodic metal supergroup Serious Black is as good as advertised. One of the more true Norwegian viking bands, Einherjer stay on their chosen path with Av Oss, for Oss. Spanish thrash crew Angelus Apatrida stay in stride via Hidden Evolution. 1. Blind Guardian releases another video trailer for their forthcoming new album. 2. 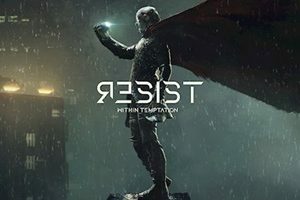 Within Temptation offers video recap of 2014. 3. Cradle of Filth issues studio update; 2015 fall North American tour in the works. 4. Anthrax to contribute new song to Game of Thrones mixtape. 5. Accept splits with drummer and guitarist.